Navient has failed to help struggling student loan borrowers by putting them in appropriate federal repayment programs. This article will look at student loan defaults and the role Navient has played. The New York Federal Reserve, which looks at slightly different data, reported last month that total household debt in America in 2016 began nearing its previous peak from 2008, driven largely by student debt and auto debt. It finds that student loan defaults jumped sharply in 2012 and the default rate has held fairly steady since. But the NY Fed also warns that the true number of people unable to pay is much higher because about half of loans are in forbearance, deferment or a grace period so are not at risk of being in default. The CFA also said Tuesday that the report validates some of the recent claims made by federal regulators that the nation’s largest loan servicer put borrowers at greater risk for default by failing to help them find the best repayment plans for their needs. The US Department of Education (ED) contracts with four major servicers to collect payments owed the federal government. Navient, formerly known as Sallie Mae, is the largest of them. The report found Navient had the lowest percentage of borrowers in two income-based repayment plans, which are designed to help struggling borrowers. In January, the Consumer Financial Protection Bureau sued Navient, accusing it of making it harder for borrowers to repay loans by giving them bad information, processing payments incorrectly and failing to act on complaints. Several states followed with lawsuits of their own. Navient disputed the charges. 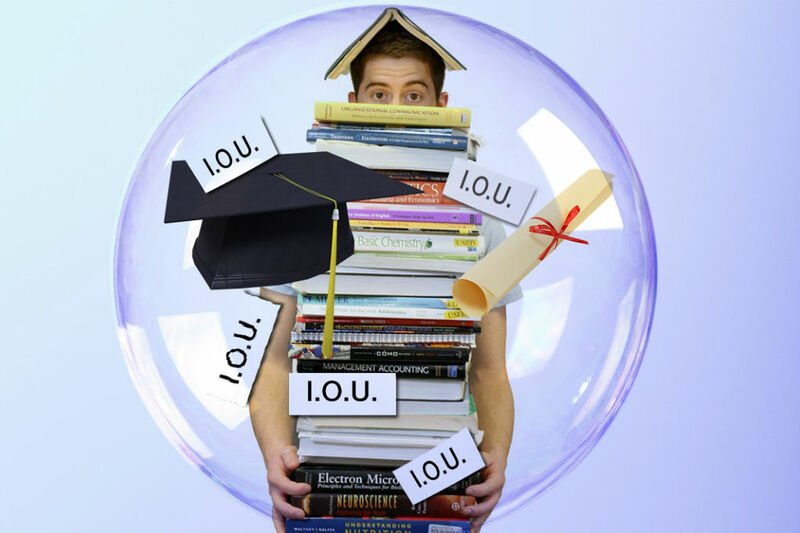 Contact our law firm for a free consultation regarding you Student Loan.